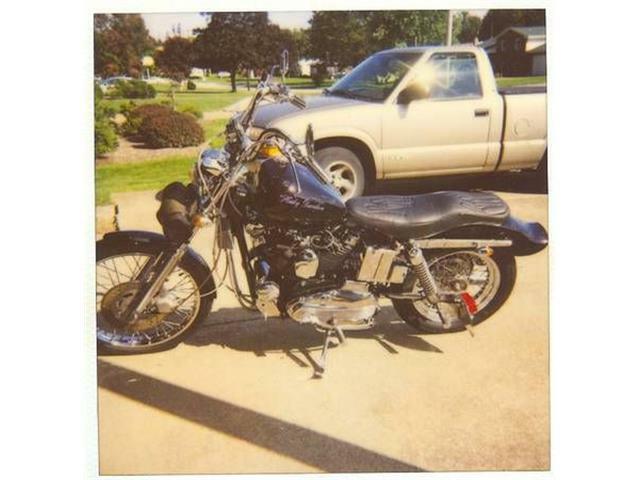 I have been a fan and collector of classic motorcycles, primarily British, German and Italian bikes from the ’60s and early ’70s, since I was 19 years old. 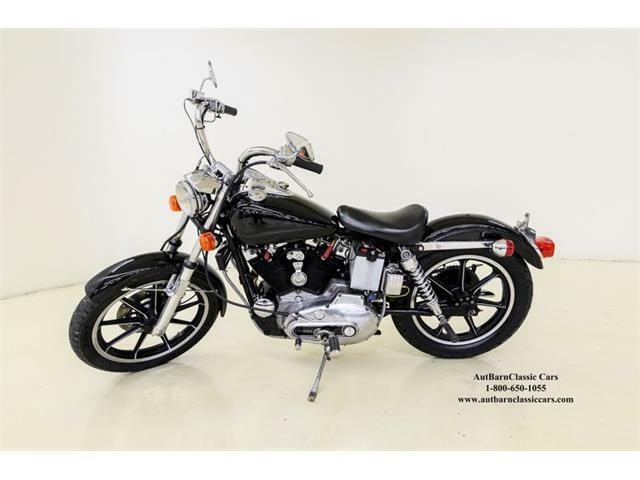 I have been a fan and collector of classic motorcycles, primarily British, German and Italian bikes from the ’60s and early ’70s, since I was 19 years old. 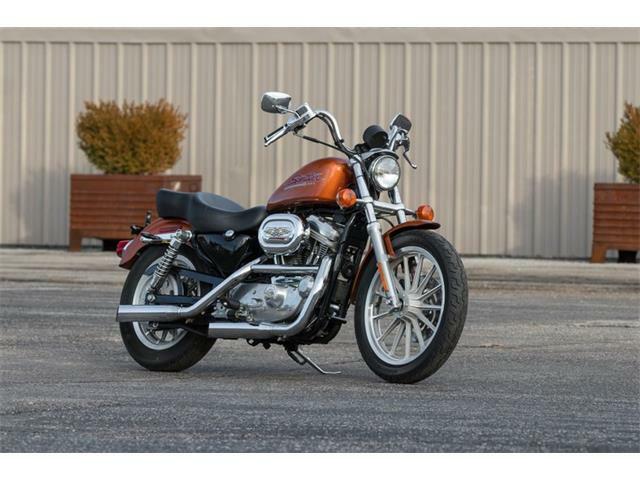 That being said, the one motorcycle brand I have never given much time or thought to is Harley-Davidson. Although I have even owned around nine Harleys over the years, I never dug into the company’s history and never really became a fan. Then I watched a recent television program called “Harley and The Davidsons” that chronicles the history of this amazing company. I was hooked and quickly become a fan of the storied brand. 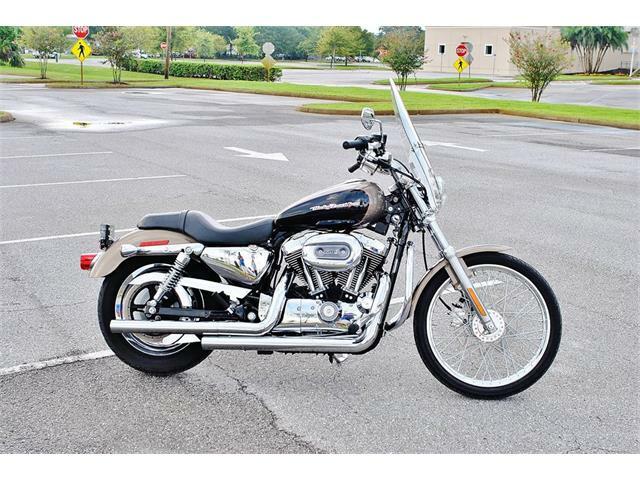 In fact, I just bought a 2007 Softail Deluxe as a Christmas present for myself, and searching for a 1986 883 Sportster. 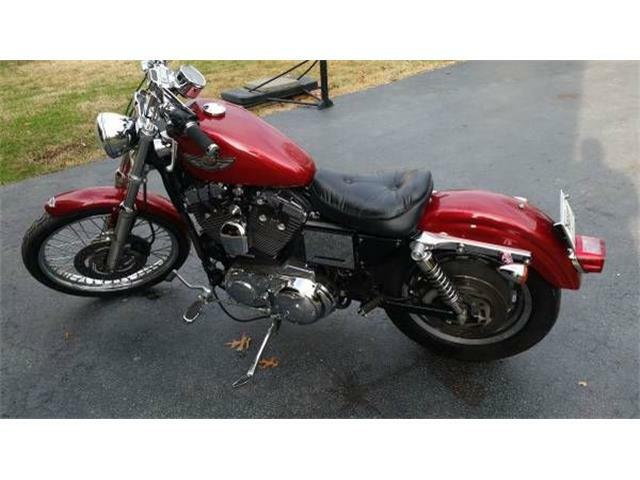 This leads me to the Pick of the Day, a low-mileage 1978 Harley Davidson XLCR Sportster advertised on ClassicCars.com by a private seller in Corryton, Tennessee. The XLCR was Harley’s attempt to get into the café-racer scene of the late 1970s. It was a parts-bin model for the most part but with styling by Willie G. Davidson that gave it a sporty and menacing look. The XLCR always looked a bit like the Harley that Batman would ride. 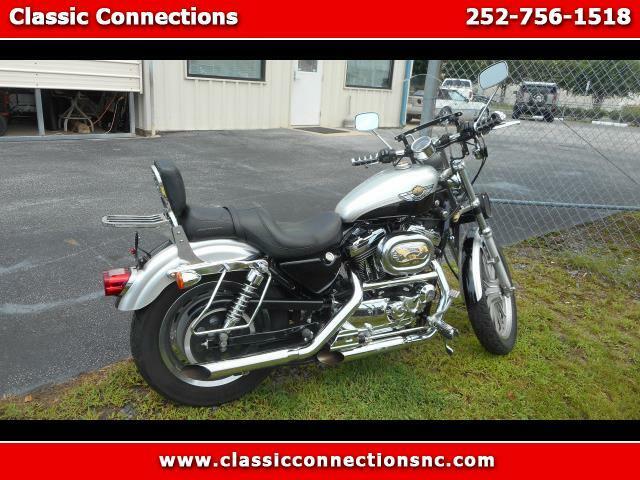 According to the seller, the XLCR is in original condition with approximately 3,620 miles on the odometer, and it runs great. That is the entire description, but the pictures tell the rest of the story. I know the XLCR and this example looks to be an all-original bike in clean condition. The XLCR was hardly a success for Harley, not sporty enough for the café-racer crowd and dismissed as mainly a styling exercise. On the flip side, XLCR was not considered Harley enough for the tried-and-true Harley fanatics. 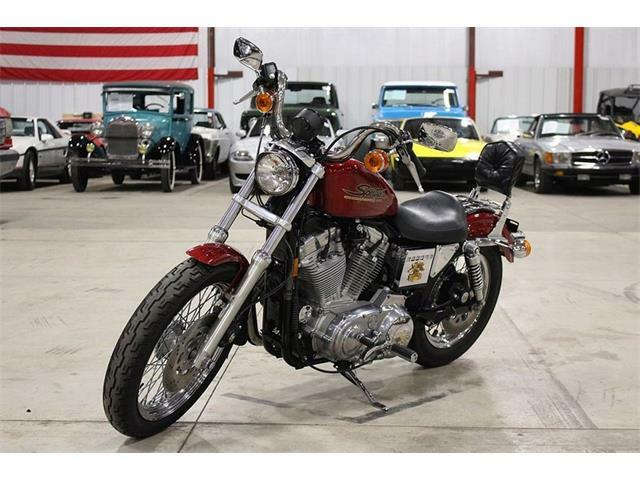 This left a bike without an audience, and Harley sold only 1,923 of them during their 1977-1979 production run. 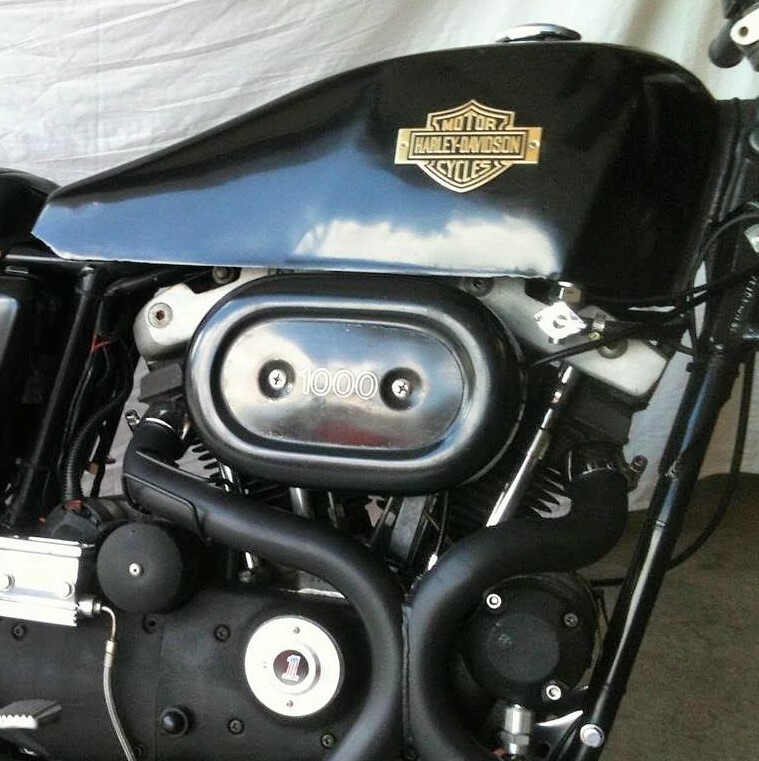 Things change with time, though, and that outside-the-box Harley is now a sought-after collectible. 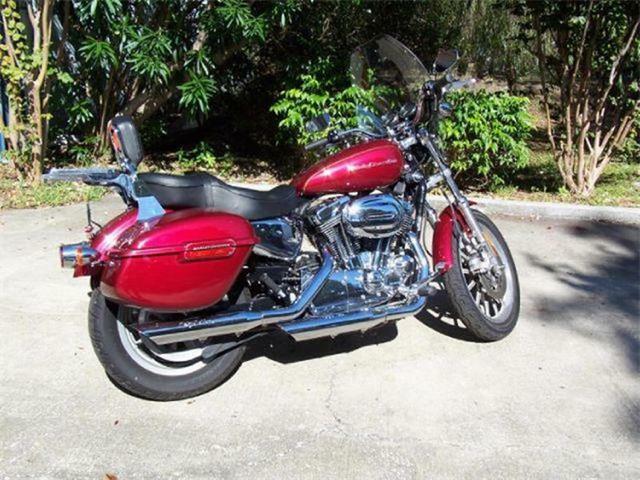 These bikes are hard to find for sale and when you do, it is usually at auction. 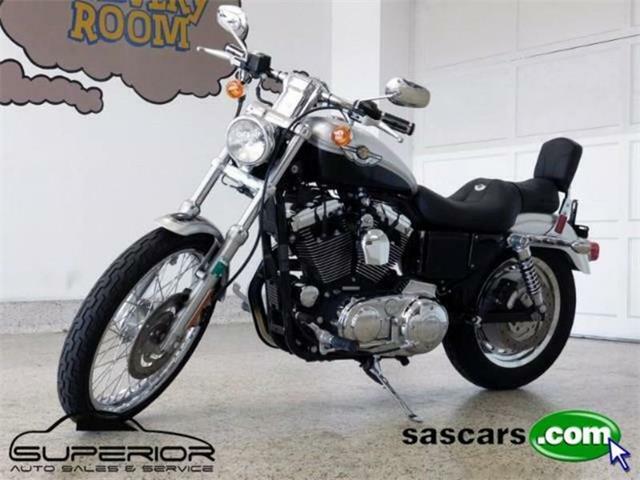 Finding this one offered by a private individual is a rare event, and represents a way to acquire a rare Harley-Davidson motorcycle at a non-stratospheric price. The XLCR is very likely to continue to be a sought-after bike for years to come, making this one look like a good buy with an asking price of $15,000 or best offer. 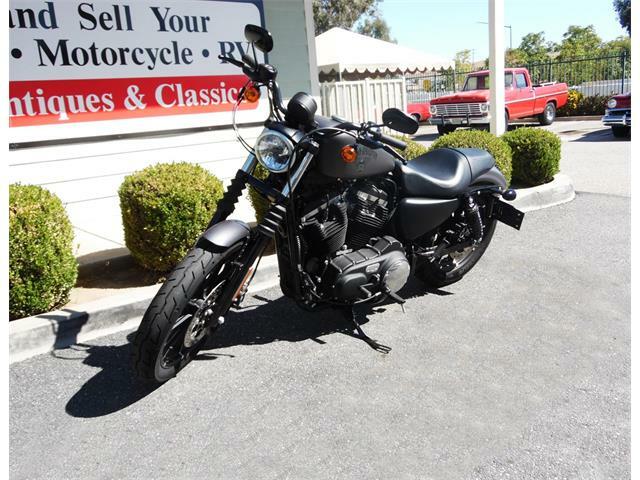 With any modern collectible motorcycle, stock condition is all you want to consider. An XLCR with modifications away from original is worth considerable less than a stock bike, and a stock bike will always outperform a modified one in the collector-bike market. 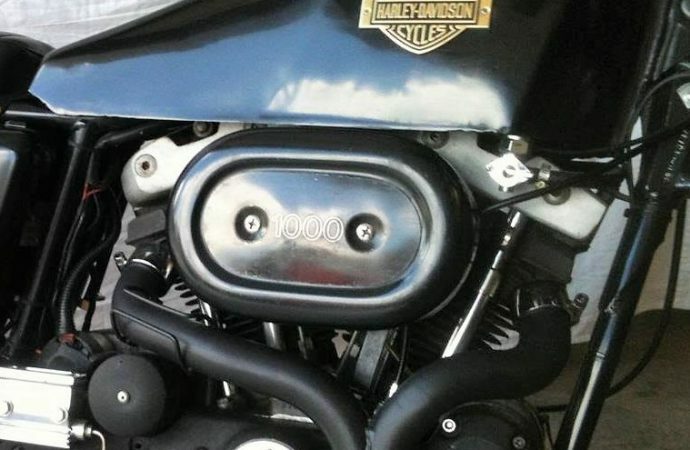 Always carefully check the frame and engine numbers on any classic motorcycle you are considering as many have had engine swaps over the years.